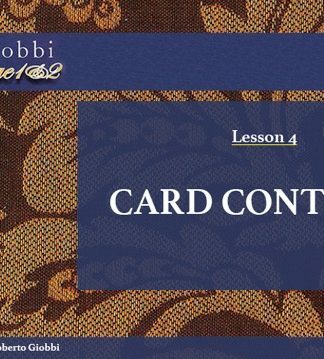 This is Lesson 5 of the Card College 1&2 – Personal Instruction video course in card magic. It will teach you different ways of easily and safely forcing one or several cards on one or several spectators. The forcing of cards is an indispensable concept for some of the most astonishing card tricks you will ever perform. Furthermore you’ll be able to enjoy a performance of an excellent trick done before real spectators. 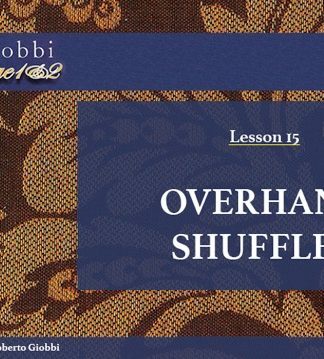 This is followed by a detailed discussion that will convey to you all the information needed to perform this easy, yet baffling card miracle containing some of the principles taught in the technical section. 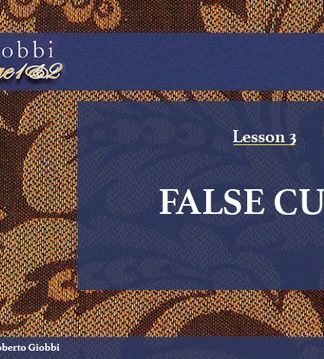 Lesson 5 contains professional-caliber material and information. If you are willing to think and to practice, you will obtain extraordinary results. The size of this MP4-file is ca. 155 MB; you can stream-view it online, or download it to your favorite device, from where you can enjoy it anytime offline.